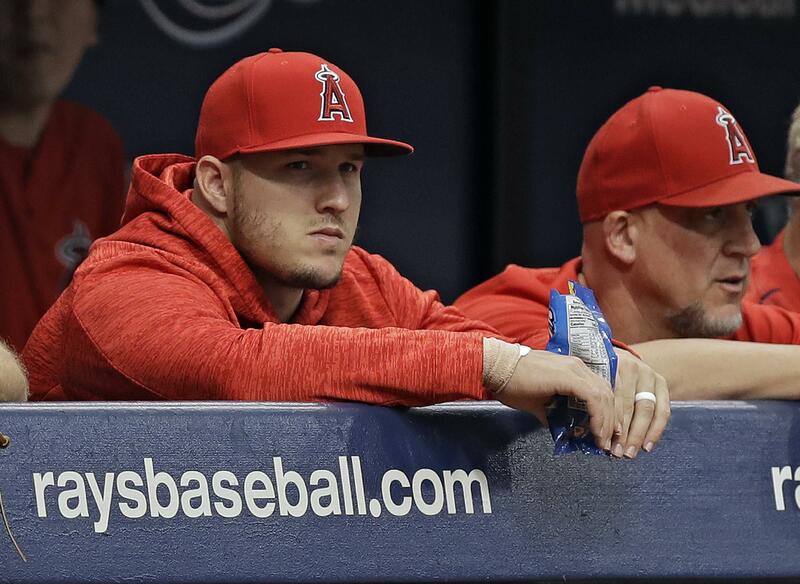 ANAHEIM, Calif. – Mike Trout received a cortisone injection in his sore right wrist Monday, and the Los Angeles Angels are hopeful their superstar center fielder can return to their lineup on the weekend. The two-time American League MVP wasn’t in the Angels’ starting lineup for the fifth consecutive game when they opened a six-game homestand against Detroit. Published: Aug. 6, 2018, 8:23 p.m.